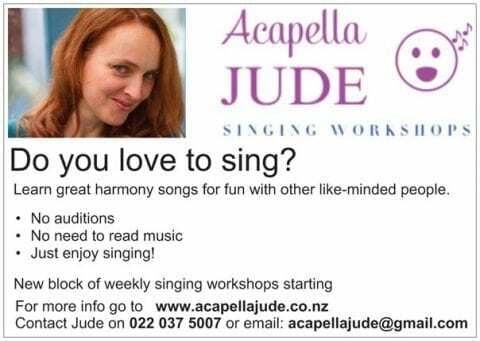 Acapella Jude (aka Jude Woodgyer) is running acapella singing workshops in Levin. These run for blocks of six weeks. Learn great harmony songs for fun with other like-minded people. 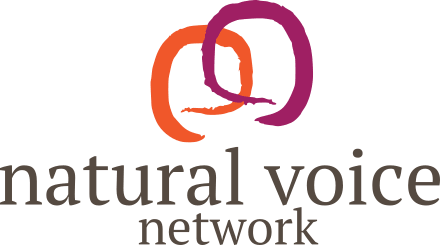 No auditions or need to read music – just enjoy singing!